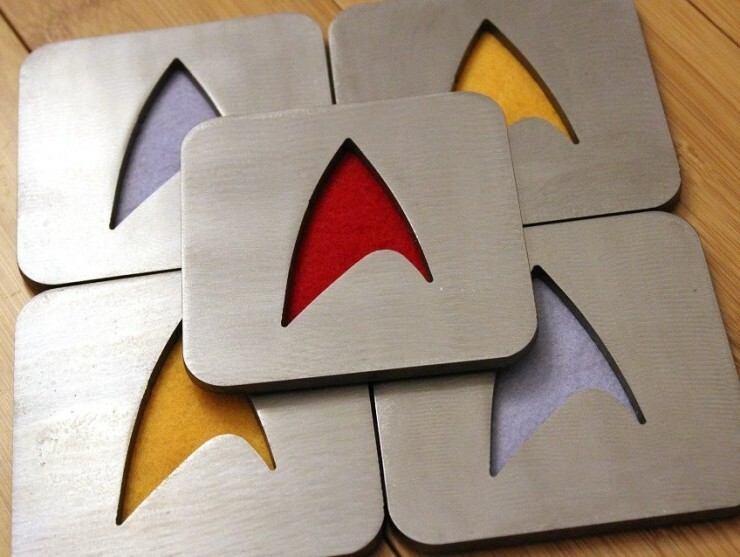 Steel Star Trek Coasters Boldly Go Where No… | OhGizmo! What’s The Easiest Way To Shave Your Head? ← What’s The Easiest Way To Shave Your Head?